Sorry for not being able to post this week, but I'm in the UK (yeyy!) on holiday. Expect some haul posts when I come back. The weather is exactly how I like it - foggy and gloomy... such a nice change from the humidity we have in Malta. 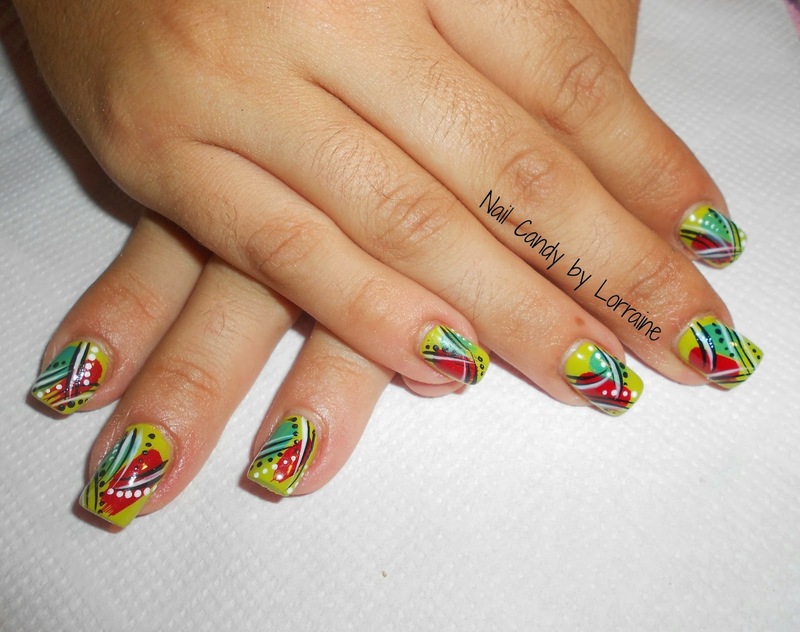 If you would like step by step tutorials of any of the designs let me know in the comments section below - I'll try my best to do them [after I find a client who would like the design, obviously]. Let me know which design is your favourite! 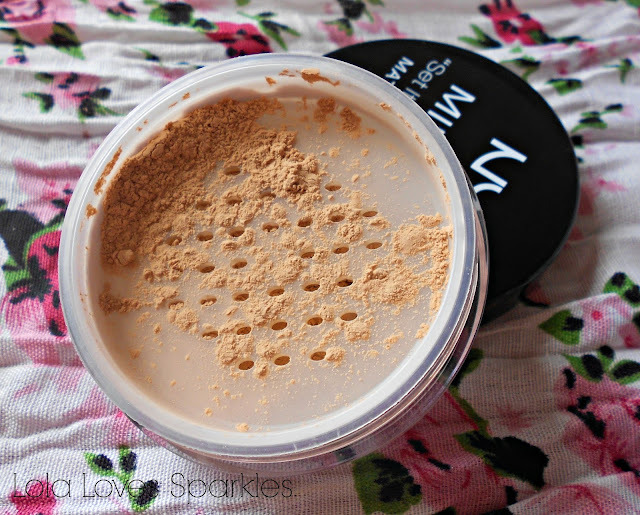 I got Nyx's 'Set it & Don't Fret it' Mineral Matte Finishing Powder about 3 weeks or so ago, back when I was invited to the bloggers event hosted by Nyx in Malta. I was busy swatching left, right and centre when I tried this on my wrist and it was love at first swatch! I can honestly say that although I have been using this for less than a month, I have concluded that this is hands down, the best matte loose powder I have ever tried. Ever! This powder comes in a plastic. transparent tub/jar with a black screw on lid. Like the majority of loose powders, this has a built in sifter inside. You get 8grm of product. I can't remember its price but it was less than €20 for sure [most probably even less than €15]. 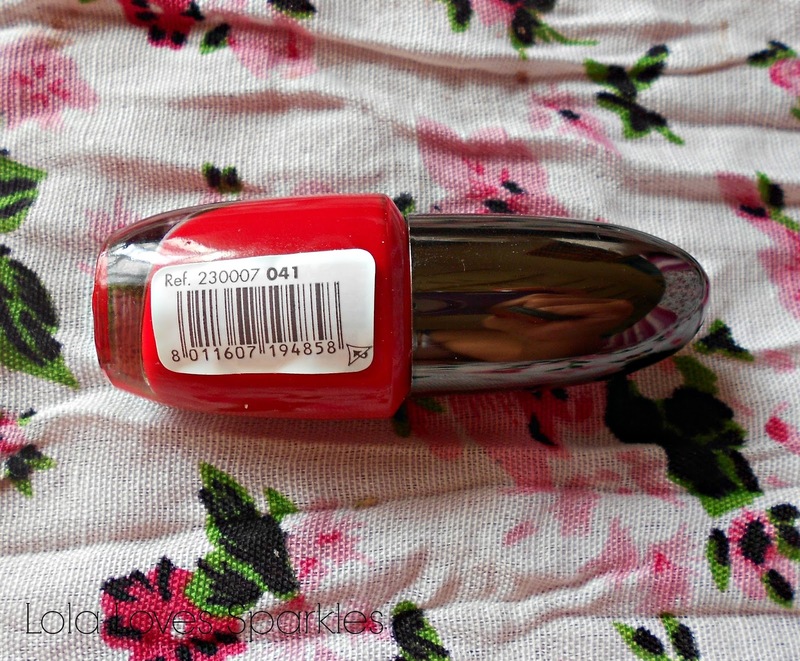 If I'm not mistaken this comes in 2 shades - the one I got, which is medium/dark, and a lighter one. I wanted to get the lighter shade but I picked this one out by mistake - but it's ok as it's a perfect match for my skin tone. "softens the skin, absorbs shine, gluten free, prolongs the wear of makeup, silica based which controls the appearance of fine lines, and acts as an optical diffuser by reflecting light"
And I can vouch for all of the above statements! 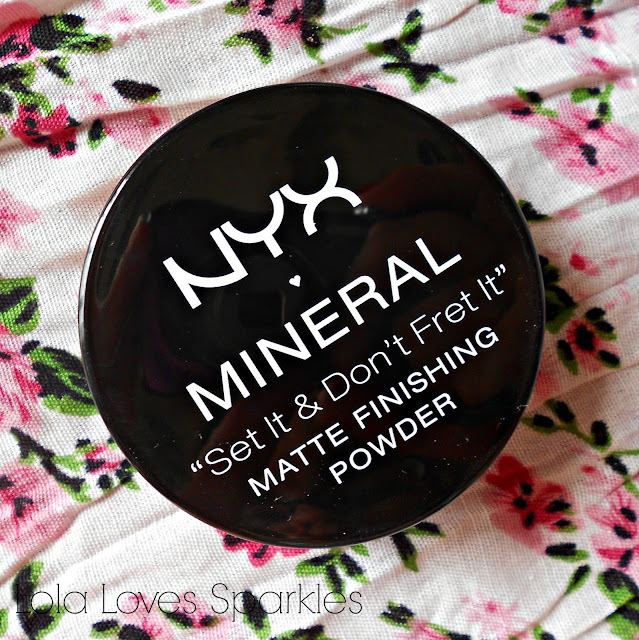 I have used this everyday [morning and/or evening] and I haven't used any other powder ever since I got this. This powder makes my face feel so smooth: I was completely blown away when I first tried it out. 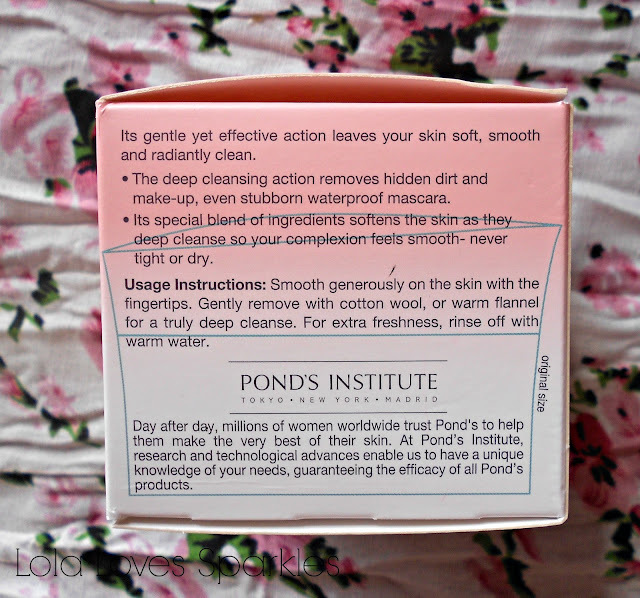 This completely mattifies my skin and has excellent staying power. 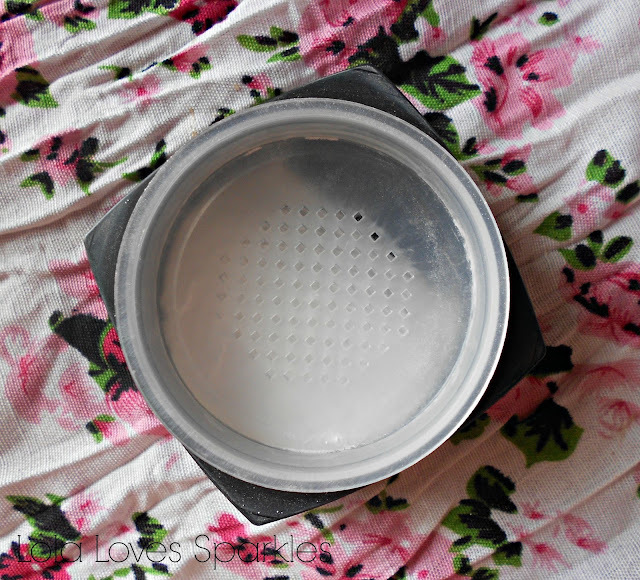 I haven't had any problems with the packaging and unlike some other brands, the sifter which comes with this powder dispenses the right amount of product. 2 thumbs up NYX! Will definitely repurchase. Do you prefer loose or pressed/compact powder? A while back Elf had an amazing offer where you spent £25 [if I'm not mistaken] and you were sent that amount in make up products from their various lines for free. One of the items I got for free was this Mineral Eyeshadow in the shade Trendy. 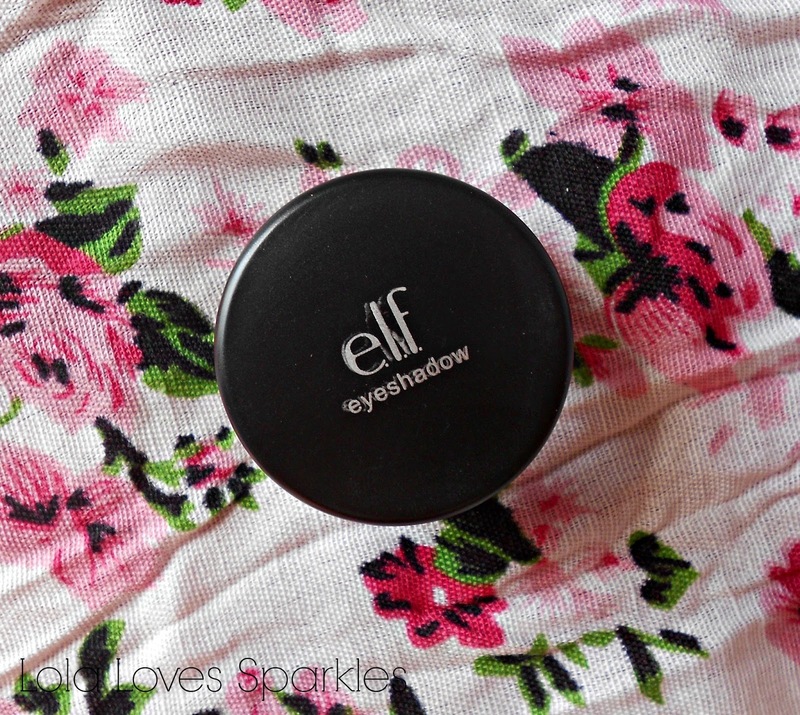 You get 0.85grms of product for £3 - they have a vast range of shades and you can get yours from the Elf website **here**. 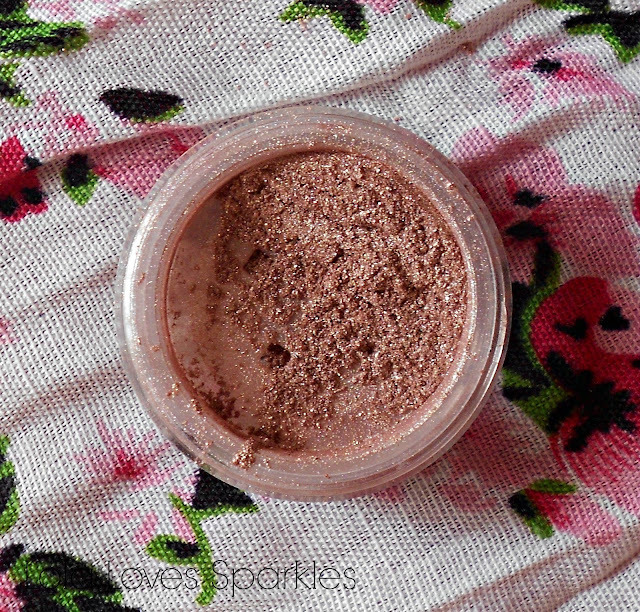 The Mineral Eyeshadows comes in a small plastic jar with a screw on lid. The lettering /labelling on mine was slightly smudged - guess it is a minor damage that does not bother me as much. 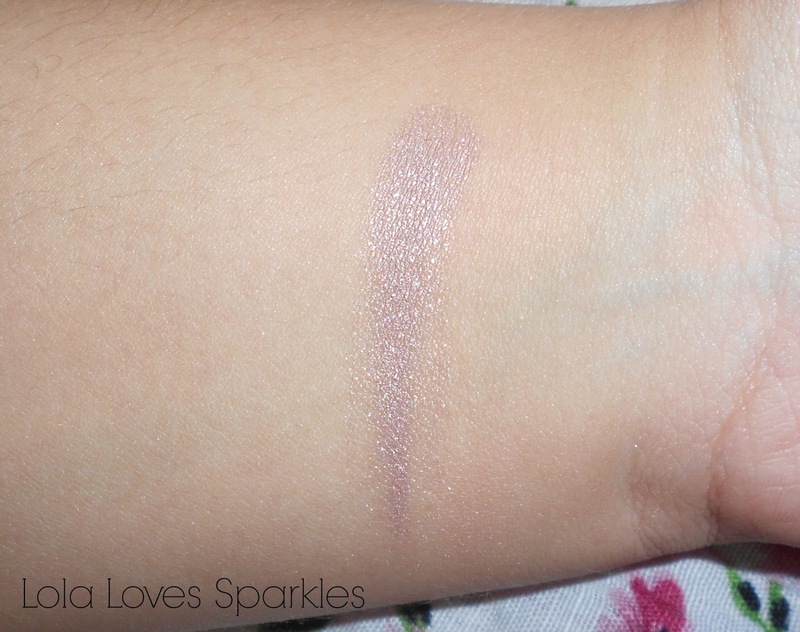 The shade 'Trendy' is a gorgeous shimmery light beige colour which can be used by itself on your eyelids for a hint of sparkle [combined with a few coats of mascara], or it can be used as a base for smokier makeup looks. 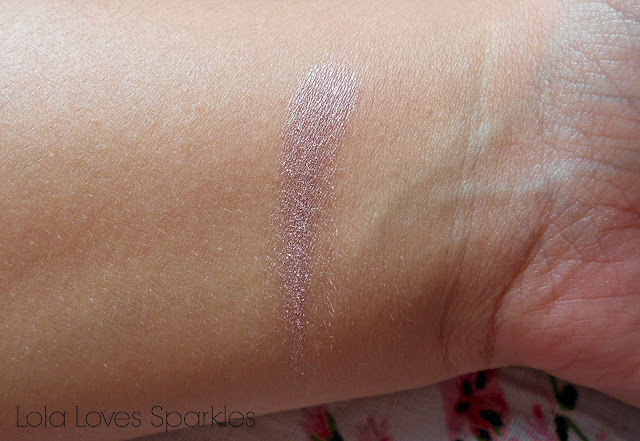 Since this eyeshadow is loose I always tend to use a creamy eyeshadow base underneath, in order for the mineral eyeshadow to stick to it and have better staying power. 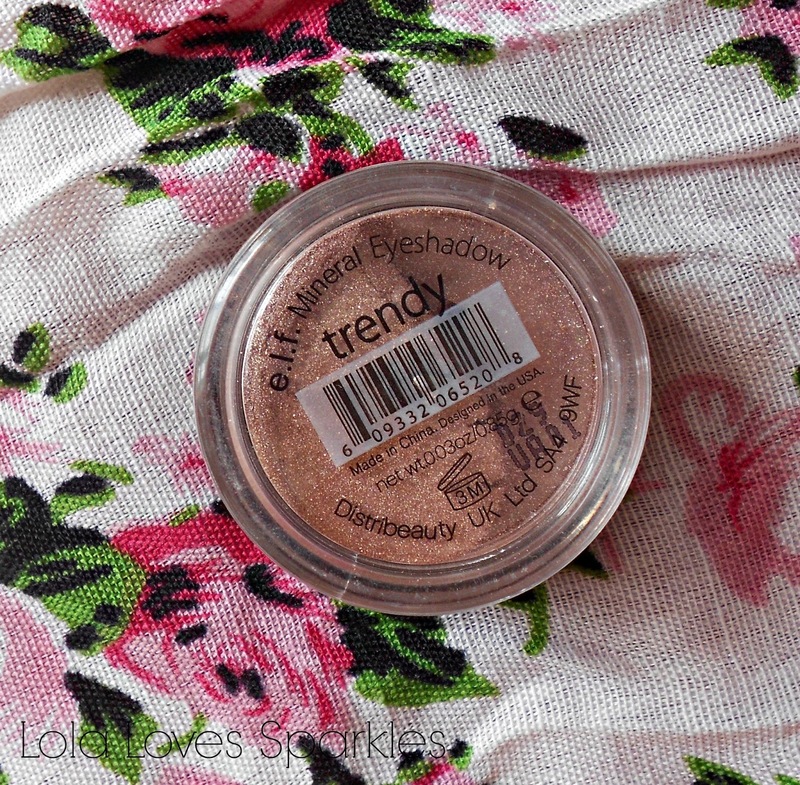 You do have to be careful how to apply this, especially if you do not want any sparkly fall outs on your cheeks. I just use the Elf eyeshadow brush to gently pat the loose shadow in place. Apparently these eyeshadows can also be worn wet but I've never found a reason to try it out this way. The Elf Mineral Line are 100% free of parabens, preservatives and chemical dyes. 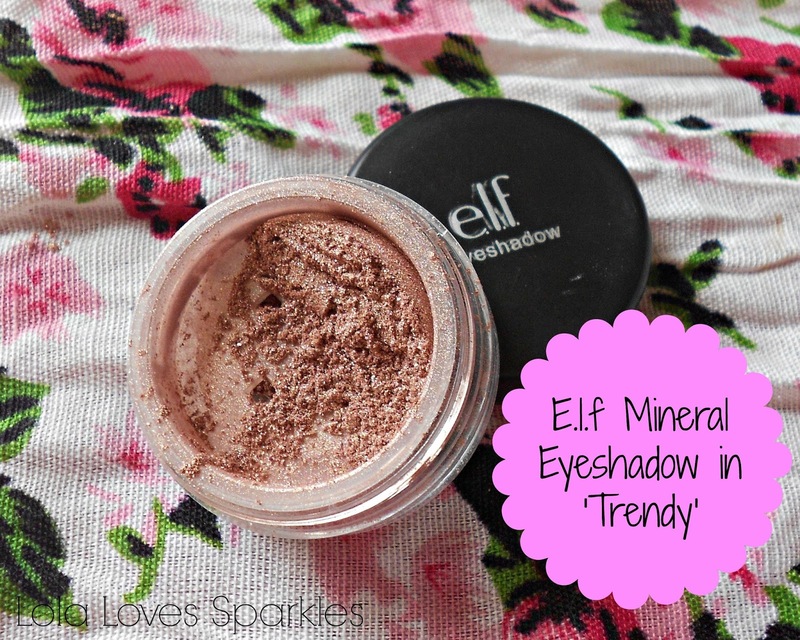 Have you tried anything from Elf's Mineral line? Most of you now know that I am a qualified nail tech, and so you should also know how I just loveeeee nail polishes [and how I'm always on the lookout for new colours and trends]. 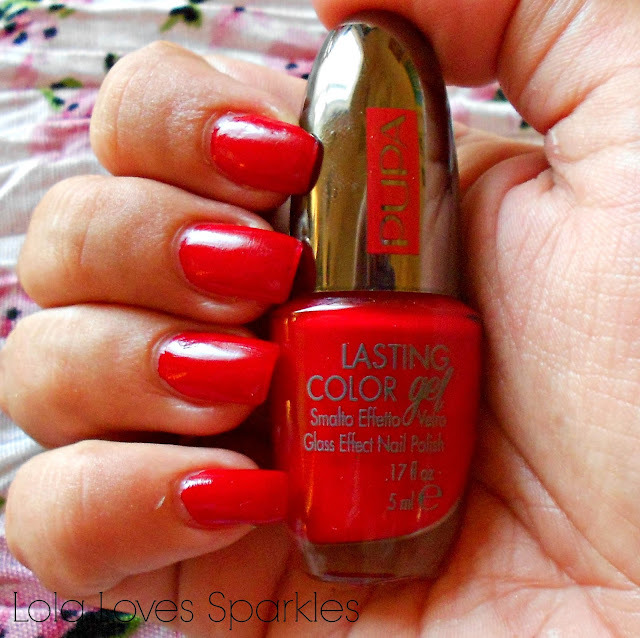 About 3 weeks ago I was sent this gorgeous nail polish from Pupa Milano; it is one of their latest products and the line is called Lasting Color Gel Glass Effect Nail Polish. 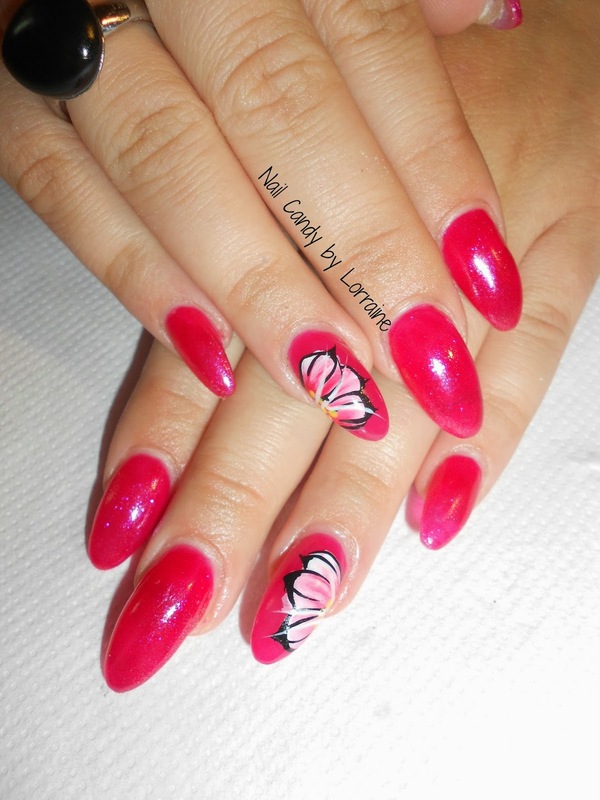 It promises to give the same shiny, glassy effect one achieves when doing gel nails. 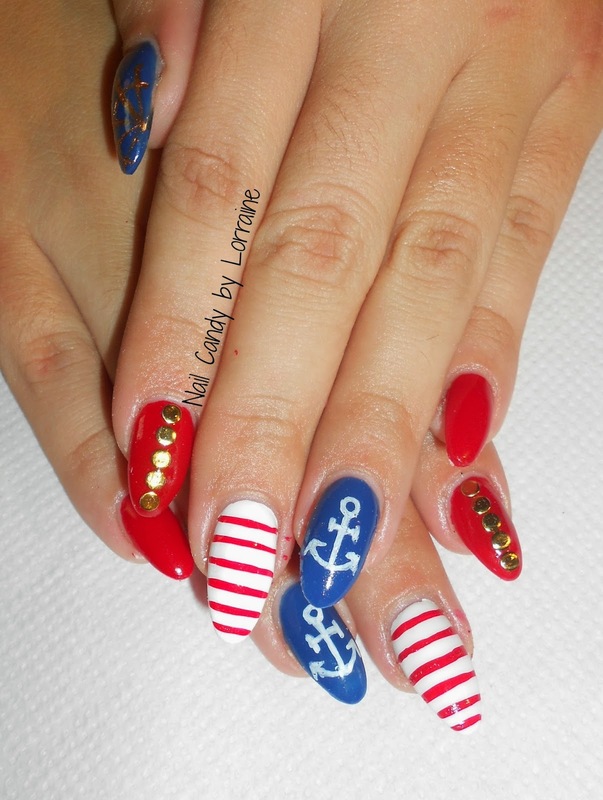 As a nail tech, I was quite intrigued and I quickly painted by nails with this gorgeous summery red colour. First of all I want to say that about 10 people complimented me on my nails the week I had this on, so thumbs up for that! This nail polish comes in 49 different shades, ranging from cool colours such as blues and purples, to warmer tones such as reds and oranges. You can check out the whole collection by following this link *here*. It comes in a glass bottle which holds 5ml worth of product. 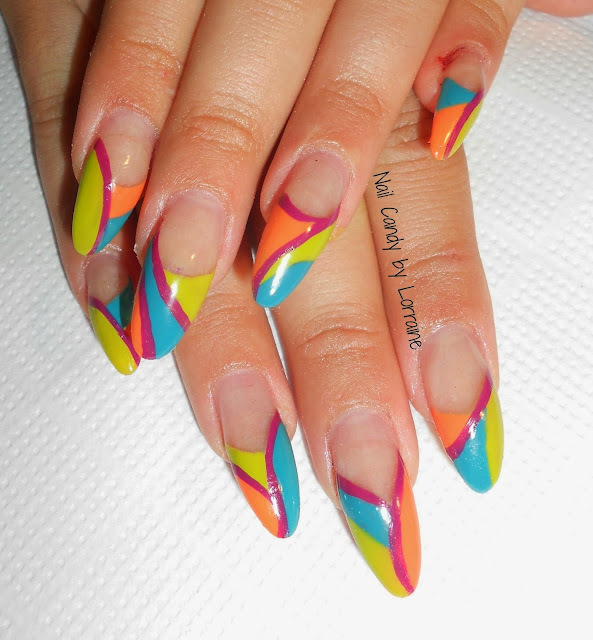 The brush is wide enough to be able to achieve a nice thin coat by just one brush stroke [ especially if you have narrow nails like mine] - brushes such as these help avoid a 'streaky' effect. One is advised to use both a base coat and a top coat to achieve the bestest results possible - but I was in a rush [ as always ] and so thought nothing of skipping those steps. Now I do want to state that at the time of taking the photos I had nail extensions on and maybe that is why I decided to skip those steps - mostly because nail polish has better longevity on fake nails even without using base/top coat. So, on my nail extensions this lasted well over a week even without the help of base/top coat, and without my nail extensions [because I have since removed them] this has lasted about 4/5 days before I started to see minimal tip wear. 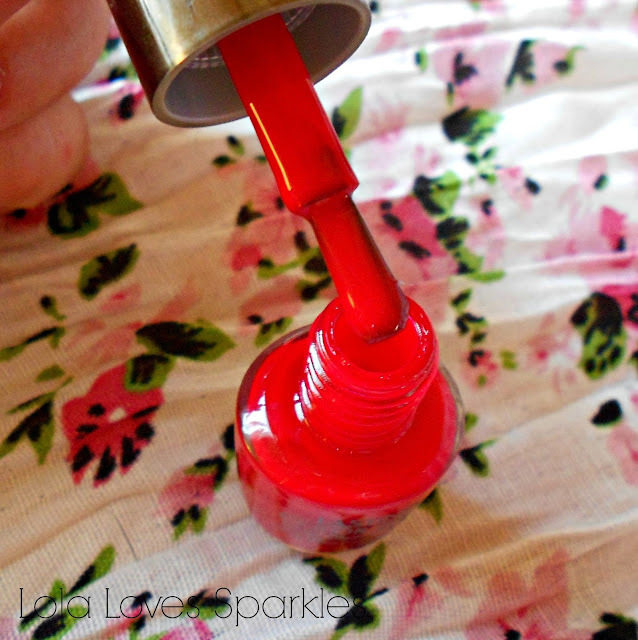 The colour payoff is also excellent; one coat is enough to achieve opaque, glossy nails, but I always prefer to apply 2 coats [but maybe that's just me ]. The Pupa Milano Lasting Colour Gel Nail Polish costs €6 and can be found in pharmacies and selected outlets around Malta and Gozo. I'm always changing face creams, cleansers, wipes - always on the look out for the next best thing. About 3 weeks ago I ran out of my Good Things cleaner and I wanted to test something new, and hey presto! 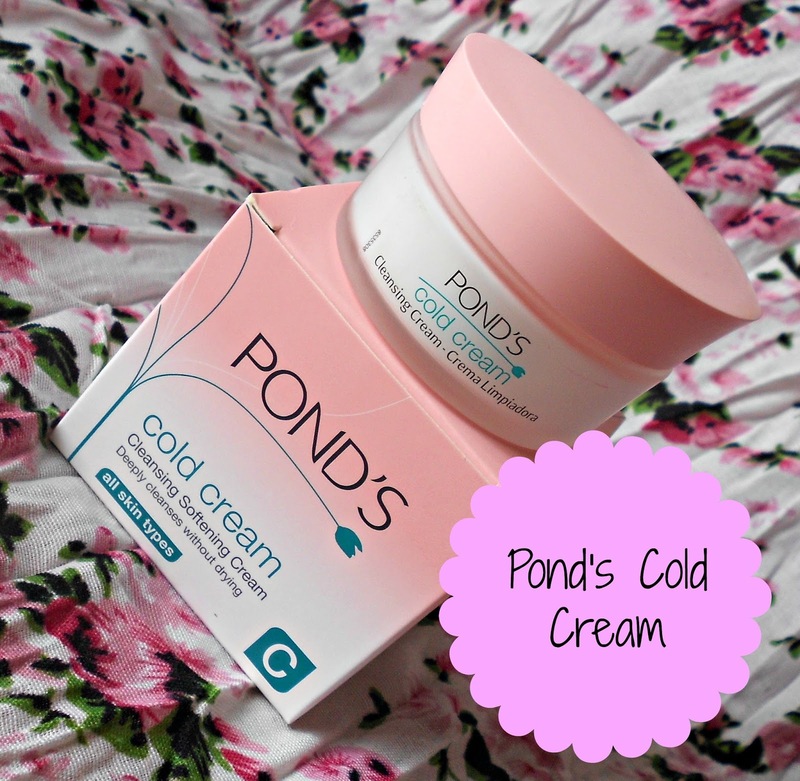 I ended up buying the Pond's Cold Cream after reading that it has been around for ages [and how good it is]. According to Wiki, cold creams are made from a blend of water and certain types of fats/bees wax which all help remove stubborn makeup while protecting and moisturising your skin without turning it into a grease ball. 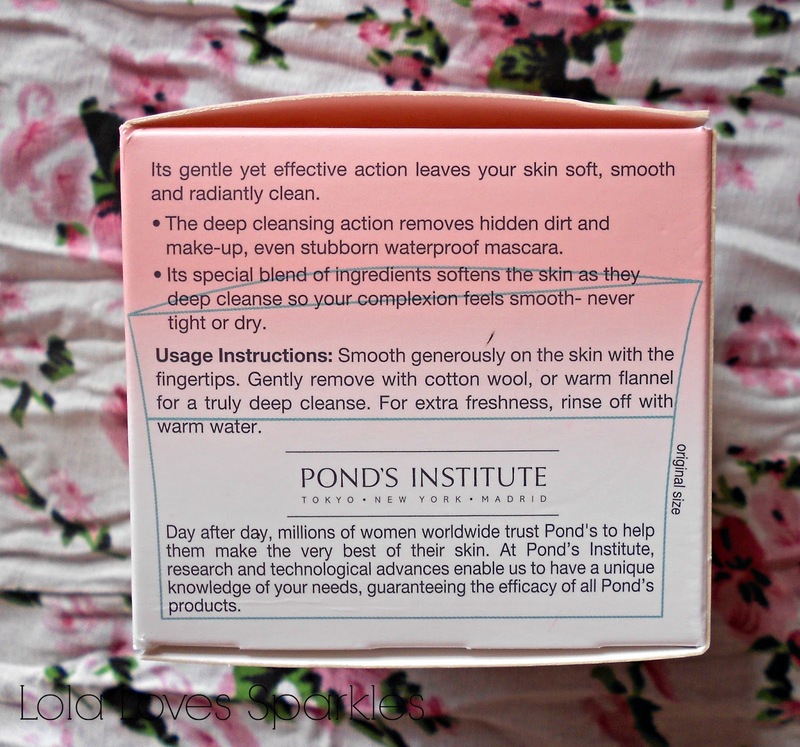 And apparently, Pond's has been around since 1846! I got the Cold Cream for All Skin Types, which cost me around €6 from a local store. You can get it worldwide - check out this e-bay link *here* if you can't find it in your hometown. You can also get it from Chemist Direct *here*. It comes in a small glass jar with a twist on lid. You get 50ml which is quite a small amount for a cleanser. The cream itself is quite waxy: to apply you just apply some blobs to your face, then massage it in. To remove, simply dampen a face cloth with warm water and wipe off. 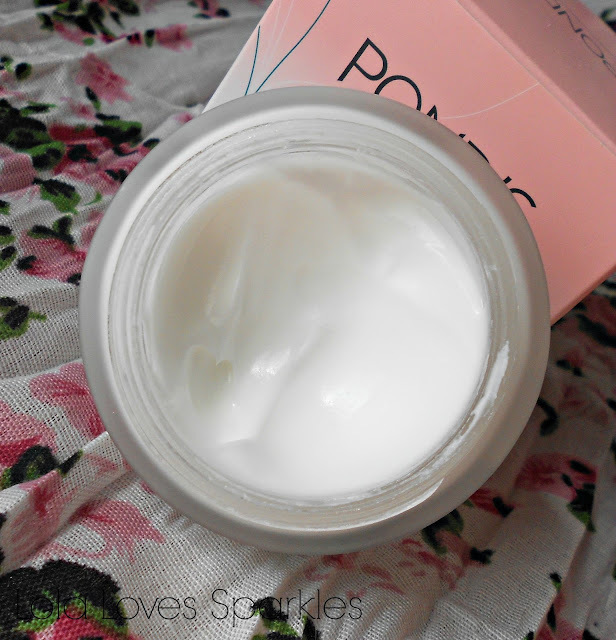 What I love about this: it leaves my face feeling soft and velvety. At first I was worried that it would make my face real greasy but it did not. I always use this before going to bed after a nice shower and I love how my skin feels after I've wiped it off. I like the smell - to me this cream smells like roses. What I don't like: sometimes, even though I never open my eyes before I've wiped it all off, it sometimes makes my vision kind of blurry, like there is something in my eyes - but it goes away with just a few blinks. This does not happen right after I've used it - it usually happens just after I've woken up. Strange. 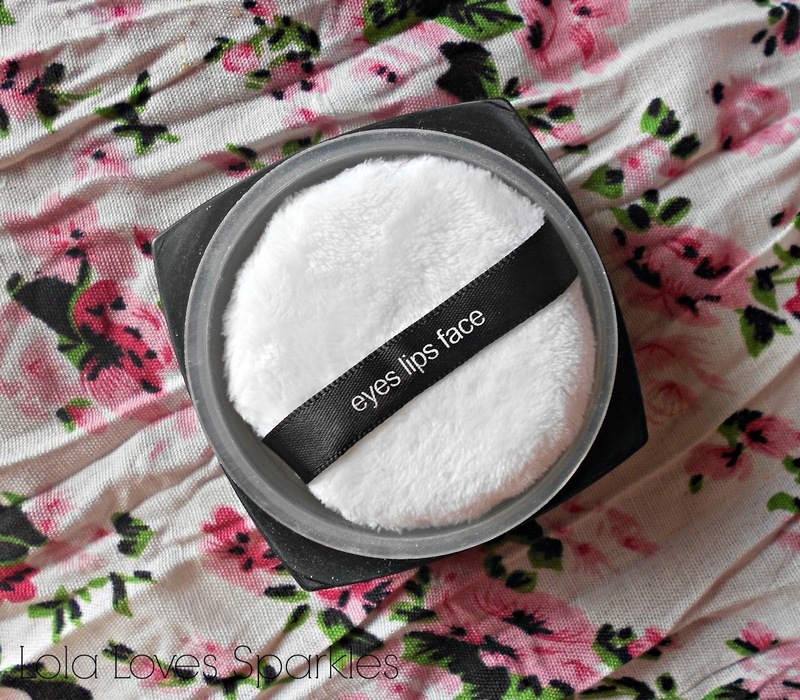 Although it claims that it removes even waterproof mascara, I do have trouble removing even normal mascara - this does leave some mascara residue on your under eye area - so usually I have to wipe it off with the damp cloth - but it does come off easily that way. So what I'm doing now is this: I remove my mascara and liner with a makeup removing wipe, then I use this cold cream on the rest of my face for lovely, soft skin. Plus it did not break me out. What kind of cleanser do you all use? 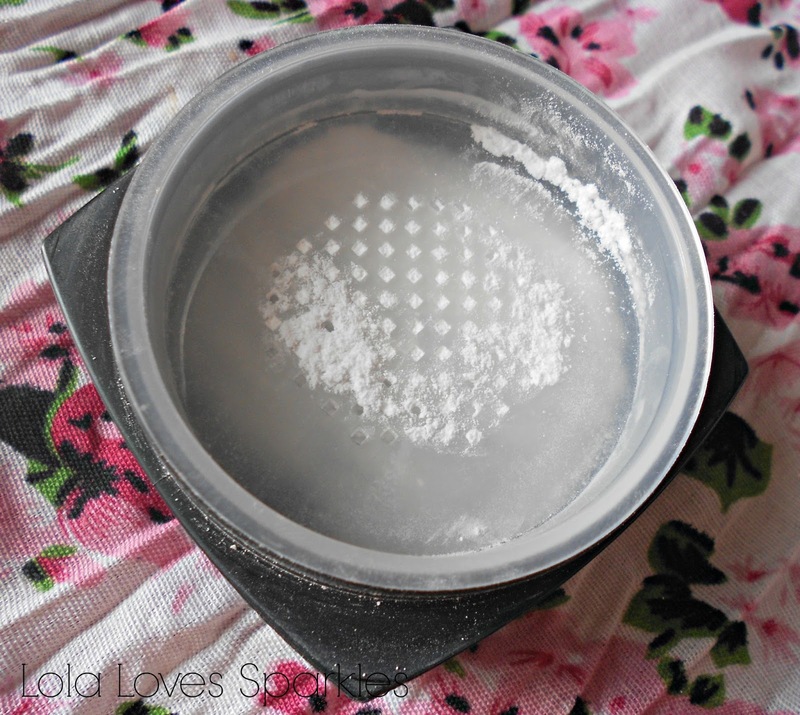 I have always favoured loose powder more than the compact versions - in my mind I think that they give a more natural effect, but it might be me. This powder costs £6 and you can get it from the Elf website *here*. It is available in 3 different shades; translucent like mine, a shimmery one and a yellow based tone corrective one. The powder comes in a largish squarish container with a screw on lid. You get 8grm of product. 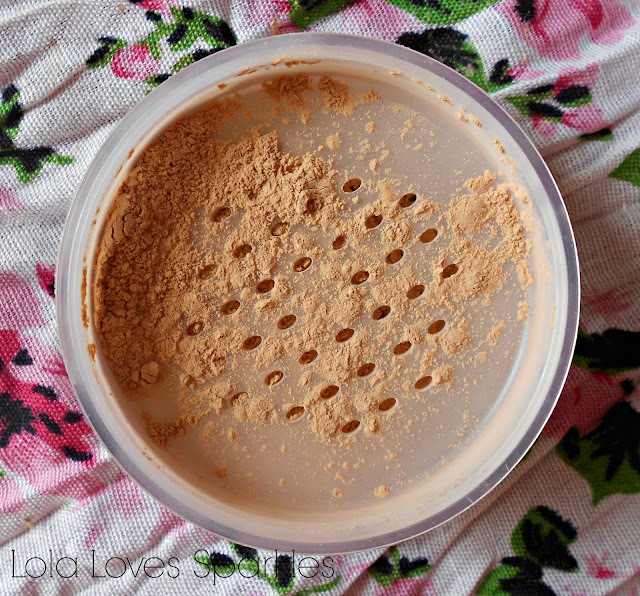 Inside the container you get a sifter which is standard for loose pigments/powders. Now I have mixed feeling about this powder, but I'll start with the positive ones first. "The high definition loose powder creates a "soft focus" effect to the skin. Masks fine lines and imperfections for a radiant complexion. 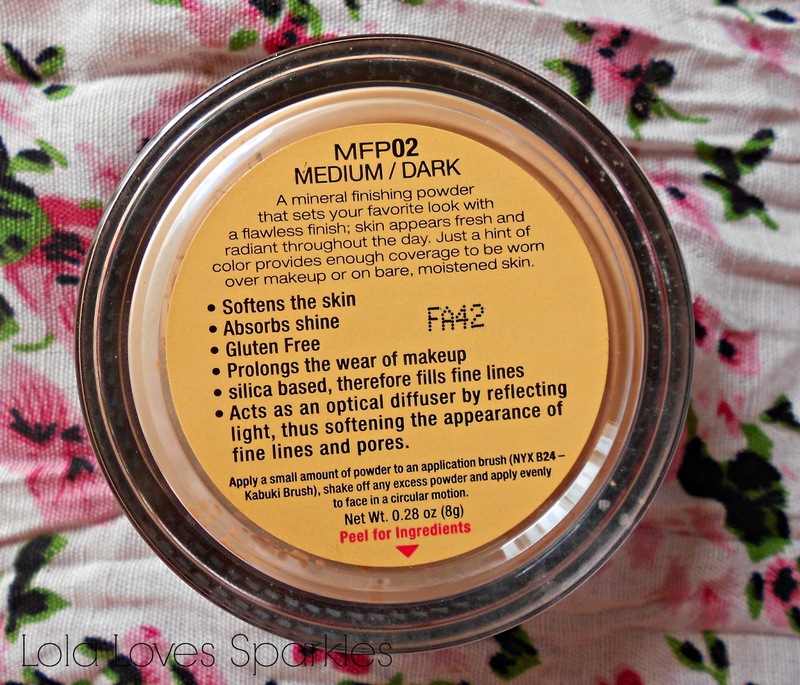 The incredibly soft and invisible powder is great for on-screen and everyday wear"
I have to agree with this statement, because this powder is/feels really soft because it so so finely milled. Once applied, your face has a velvety feel which I really love. I usually apply a tiny amount of this on top of my normal powder to give me the 'soft focus' effect. I use this on my normal powder because I think that this powder makes me really pale (I don't think it is really that translucent). I have to say that this photographs really well, making my face/complexion look nearly flawless. Another dislike of mine re:packaging is the sifter: this powder comes with a cute puff which, even though I find really cute I wasn't planning on using it, because I tend to prefer using large brushes to apply powder. So, wanting to keep it clean I took it out of the packaging and placed it somewhere else. And.... disaster!!! The puff helps to contain the powder inside the container [because the sifter has such large holes inside!]. When I tried to open the jar, powder flew everywhere, making a right mess. Lesson learnt, now I keep the puff inside even though I still use a brush to apply it. 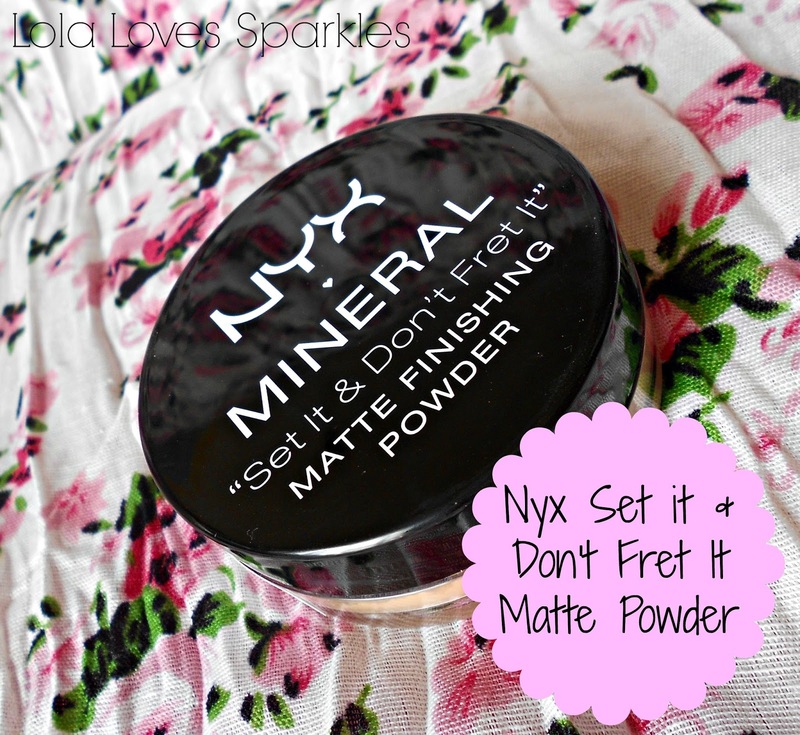 So, if you like me feel that you prefer using a brush instead of the powder puff, you can either do it my way, or else just punch some holes inside the protective tape that seals the sifter holes when you buy it - that way only a small amount of powder will be sifted on the top part of the container. 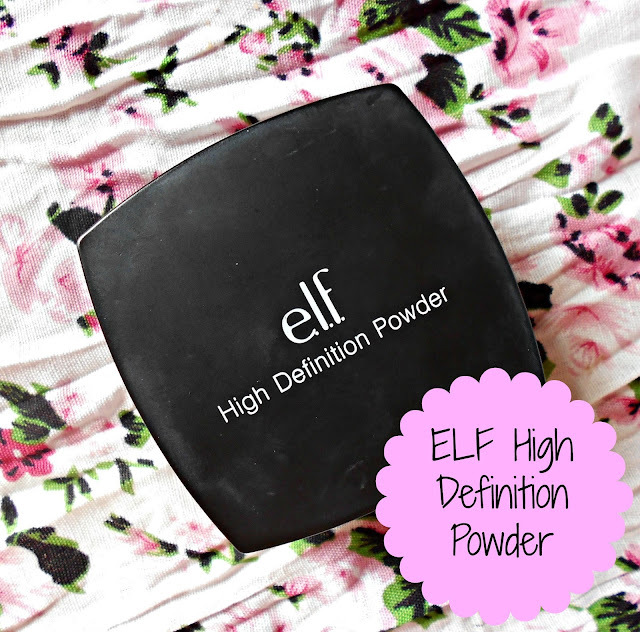 As much as I like the soft feeling that this powder gives my face, I doubt that I will repurchase this if Elf do not change the packaging. Do you favour loose or compact powder? Let me know!